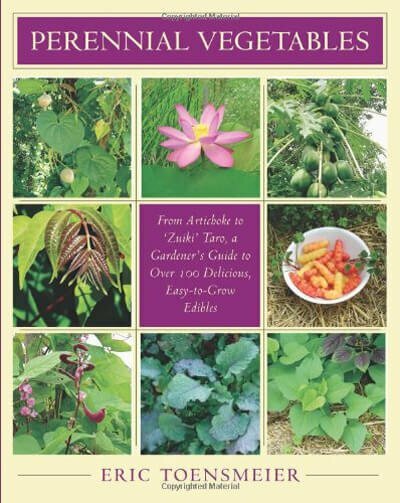 The book covers the A to Z of setting up a backyard homestead, whether you have a small urban yard or a couple of acres. 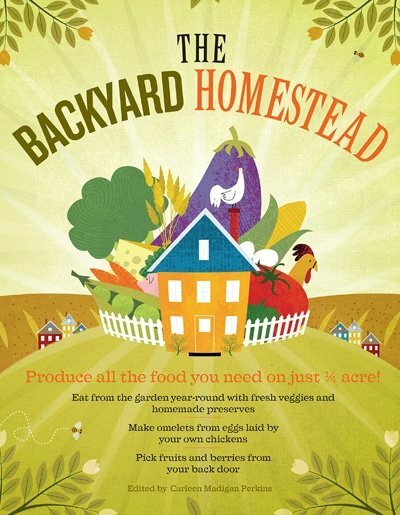 Put your backyard to work! Enjoy fresher, organic, better-tasting food all the time. The solution is as close as your own backyard. 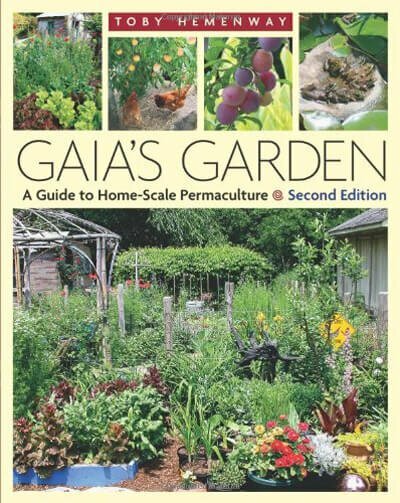 Grow the vegetables and fruits your family loves; keep bees; raise chickens, goats, or even a cow. 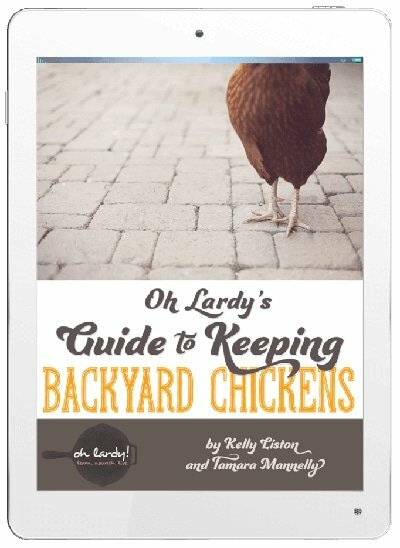 The Backyard Homestead shows you how it’s done. And when the harvest is in, you’ll learn how to cook, preserve, cure, brew, or pickle the fruits of your labor. Learn more about how much space you need to be self-sufficient here.